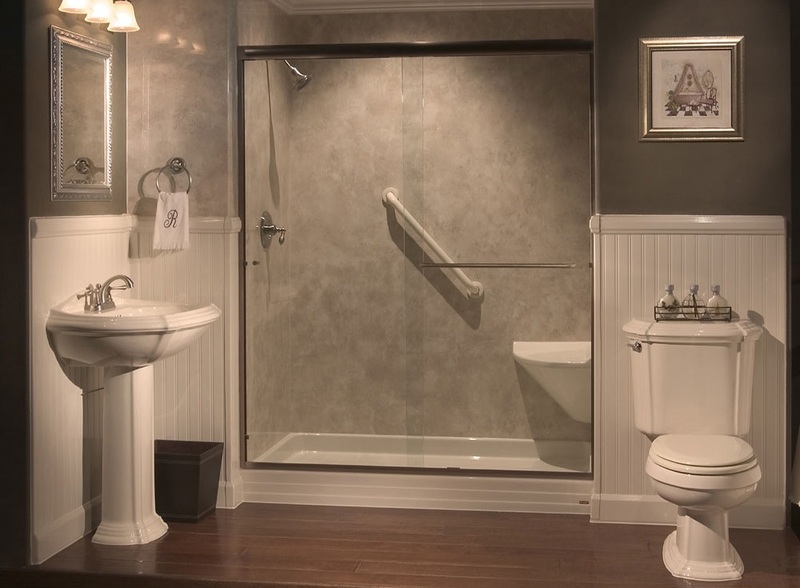 Tub to Shower Units offer a Walk-in Entry and Spacious Design with Optional Seating and more. Select the style and colour from our wide array of beautiful Wall Systems. Tempered Glass Shower Doors are offered in several designs and patterns to really set off your bathroom project.